Andrew Mitchell has appeared as a soloist and clinician throughout the United States and Europe. He joined the faculty of Youngstown State University in 2018. 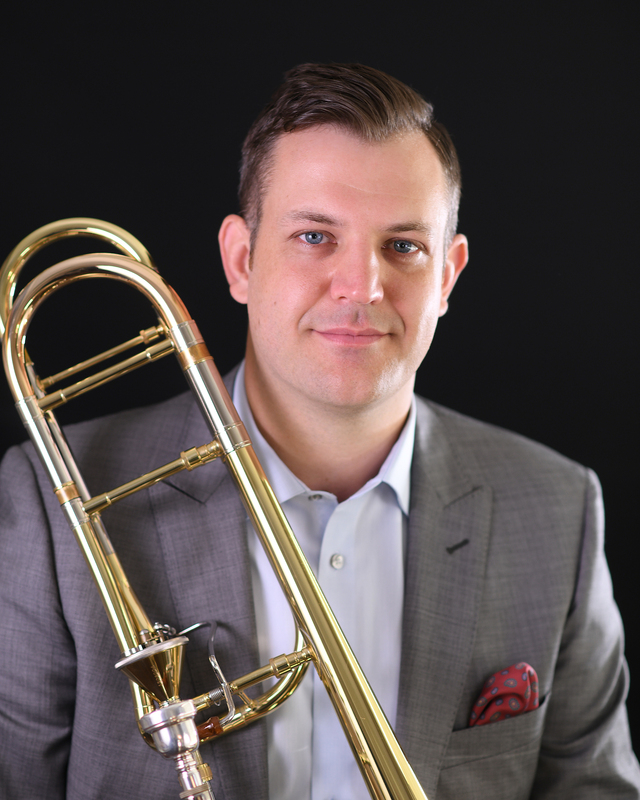 Mitchell is a member of Spectrum Brass, and is Principal Trombone of the Saginaw Bay Symphony Orchestra and the Midland Symphony Orchestra. He was also recently appointed Second Trombone of the Canton Symphony Orchestra. Summers, he is an Artist-in-Residence at the Bay View Music Festival. He frequently performs with the Detroit Symphony Orchestra and many other ensembles in his native Metro Detroit, including the Detroit Chamber Winds and Strings, the Michigan Opera Theatre Orchestra, and the Motor City Brass Quintet. He has previously held positions in the Sinfonia Gulf Coast and the Civic Orchestra of Chicago, and has also performed with the Brass Band of Battle Creek, and the orchestras of Kalamazoo, Toledo, Tallahassee, Flint, Lansing, and Ann Arbor. Mitchell earned the Doctor of Musical Arts degree from the University of Michigan. He was previously Assistant Professor of Trombone at Ball State University. Mitchell is an artist for the Edwards Instrument Company.